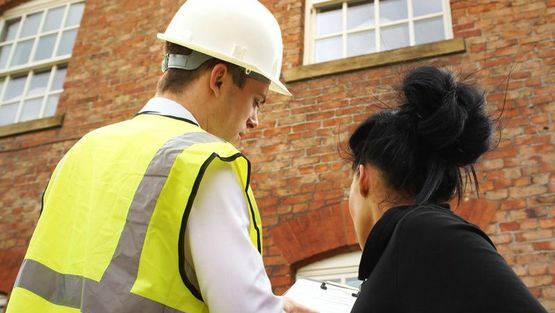 With a reputation for excellence in both workmanship and service, we provide a comprehensive building service in the Hinckley, Leicestershire area. At R Deacon Building & Roofing, our team are highly skilled, qualified, and dedicated to getting the job done on time and to budget at very competitive prices. From extensions and construction services to refurbishments, we're on hand to help develop your dream property. R Deacon Building & Roofing provides quality extension construction services to suit all styles and budgets in Hinckley, Leicestershire. Our extensive knowledge and experience in this field give all of our clients the assurance that the job will be in very capable hands. If you have spare space in your home, the addition of an extension and some imagination will transform the dynamics and functionality of your property. Whether it is a porch, a family room, a new bedroom or bathroom, a larger kitchen, or utility, we are able to build your ideal extension. 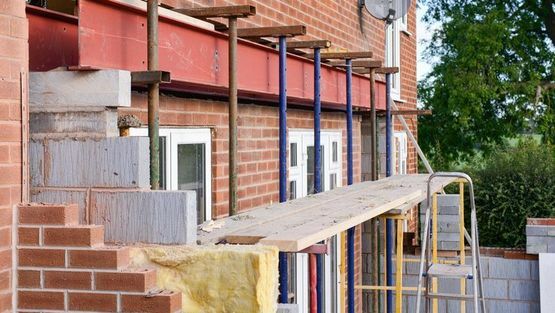 We will help plan and build your extension with the least possible disruption, so that it integrates with your existing structure and delivers the style features you require. Whether it be sourcing the correct bricks to matching the colour and cut of your property's stonework, we will always try to ensure the best possible match for materials. If an extension is not an option for your home for any reason, a conversion may be a good alternative. Maybe you have an attic that has high potential for conversion or a spare box room that you could convert to a second bathroom or shower room, or even an old laundry room that could be integrated with your kitchen for dining space. about our extensions and construction services.